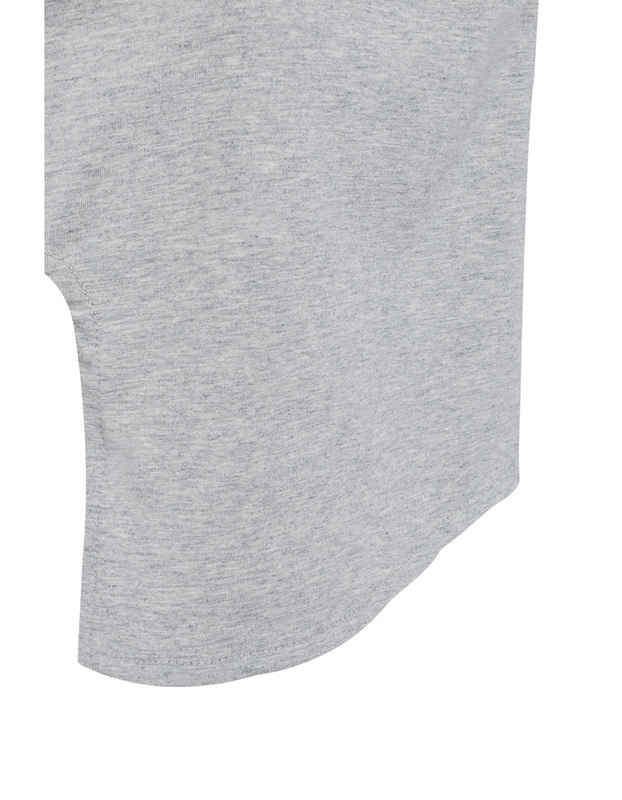 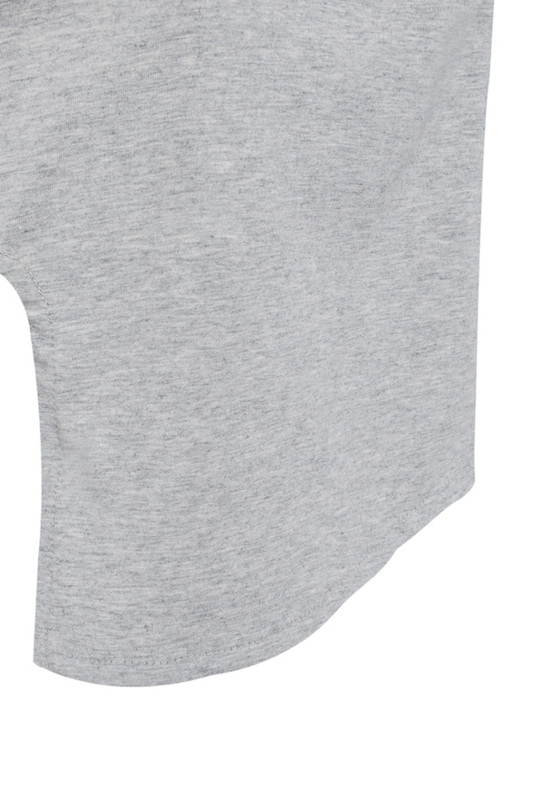 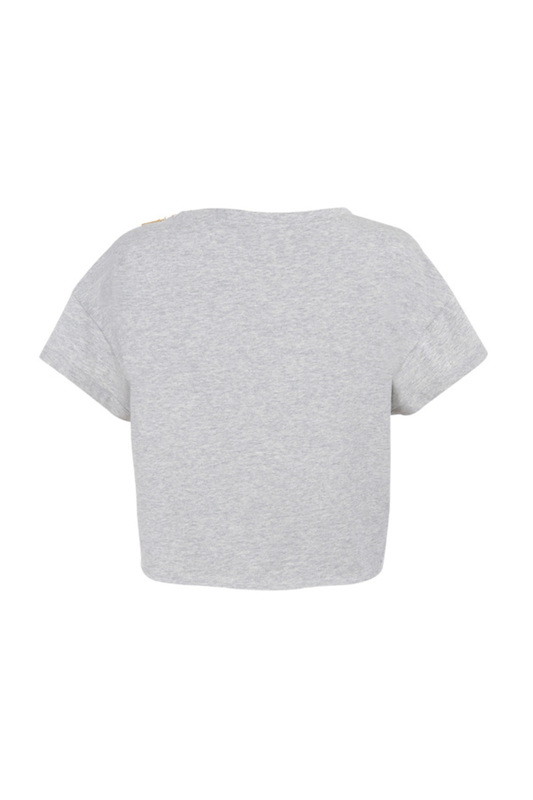 Our most versatile Tee yet. 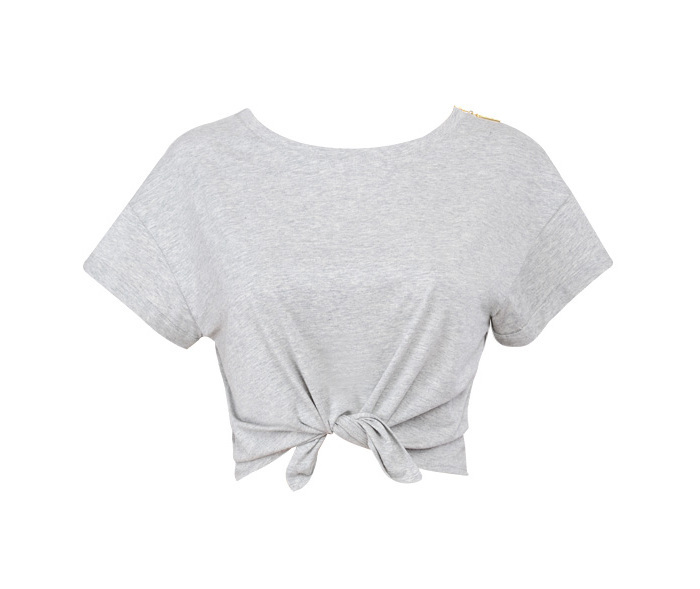 Cropped to flash a sliver of midriff with a tie front. 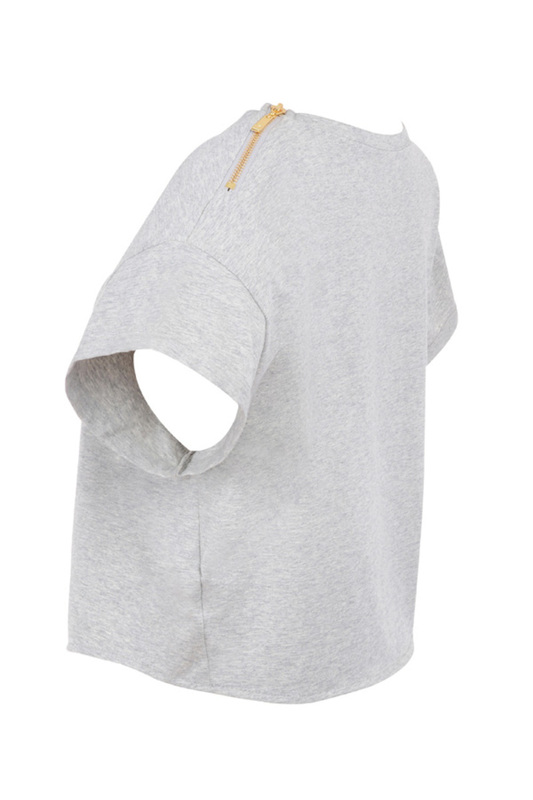 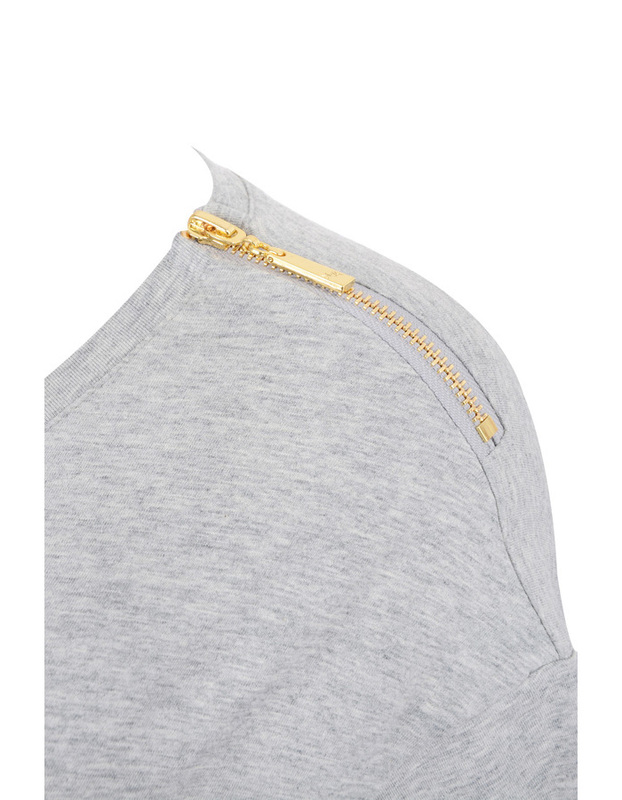 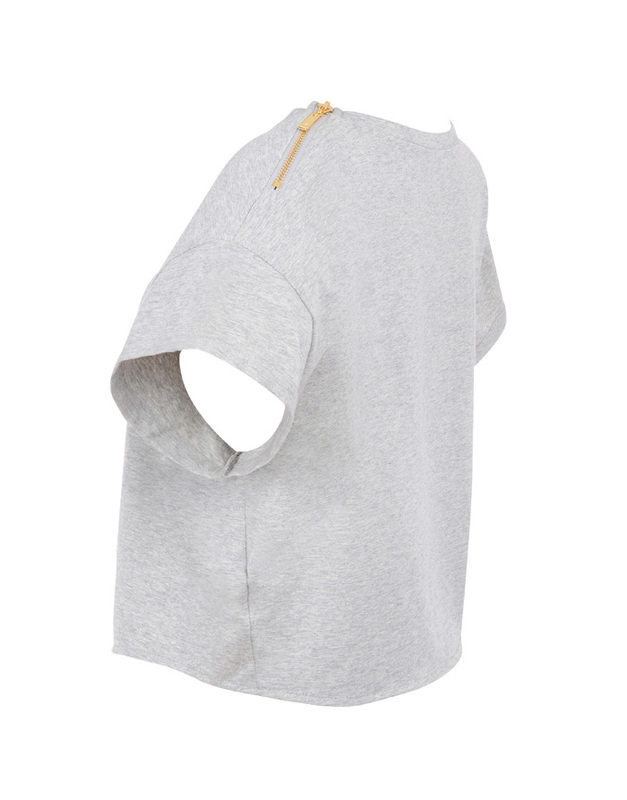 Made from soft cotton jersey and features a gold zip detail to the shoulder. 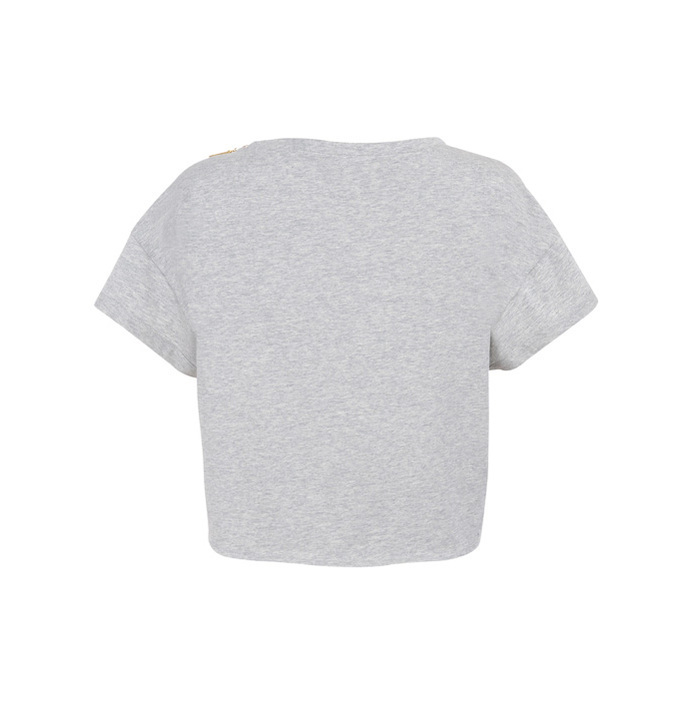 Made from soft stretch jersey. 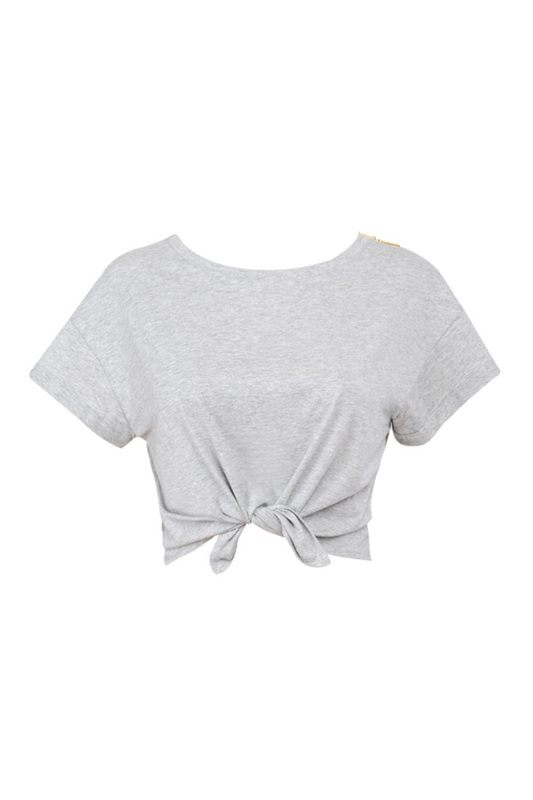 Pair it up with a high waisted pencil skirt or destroyed denim.